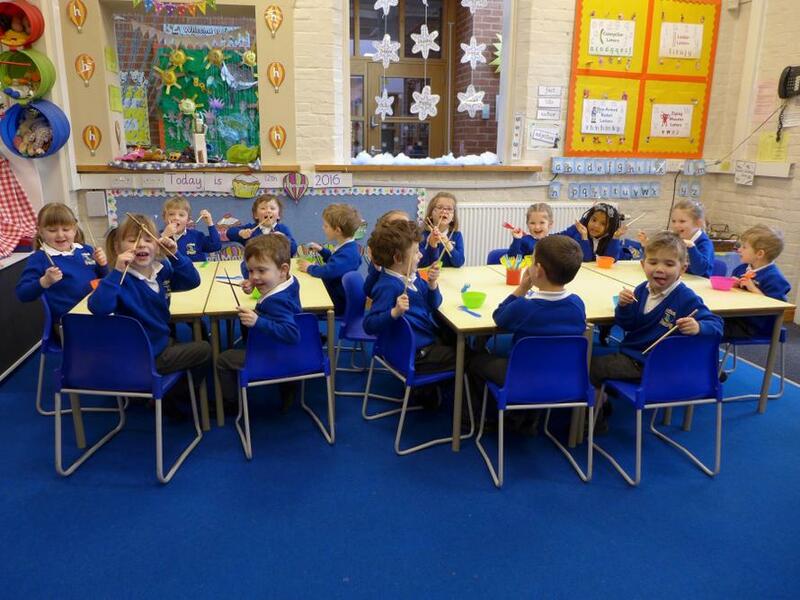 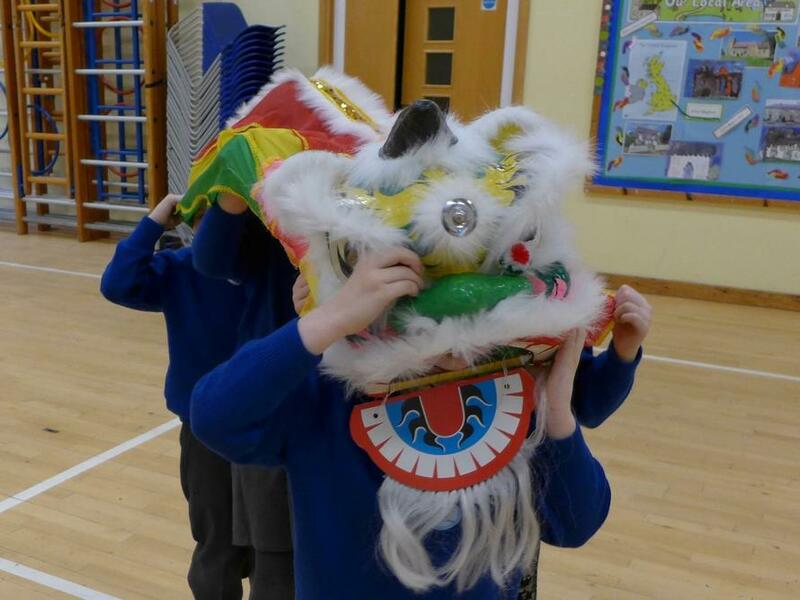 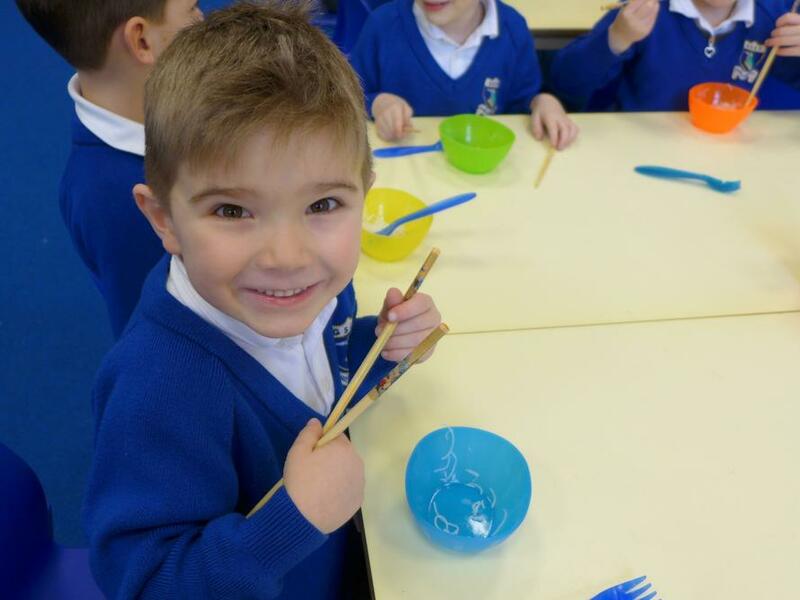 Early Years had lots of fun learning all about Chinese New Year this week! 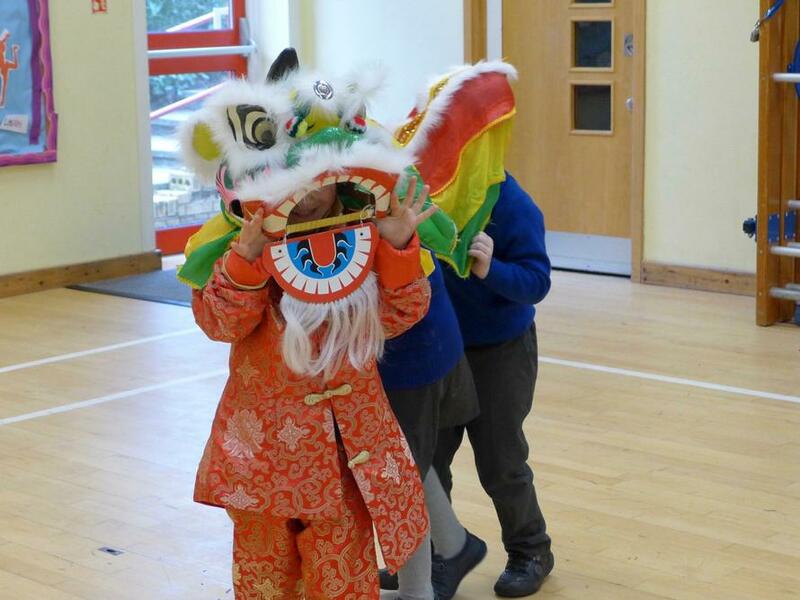 After listening to the Chinese New Year story and writing lots of super sentences using adjectives to describe the characters, they had a Chinese taste testing feast and tried on some traditional outfits. 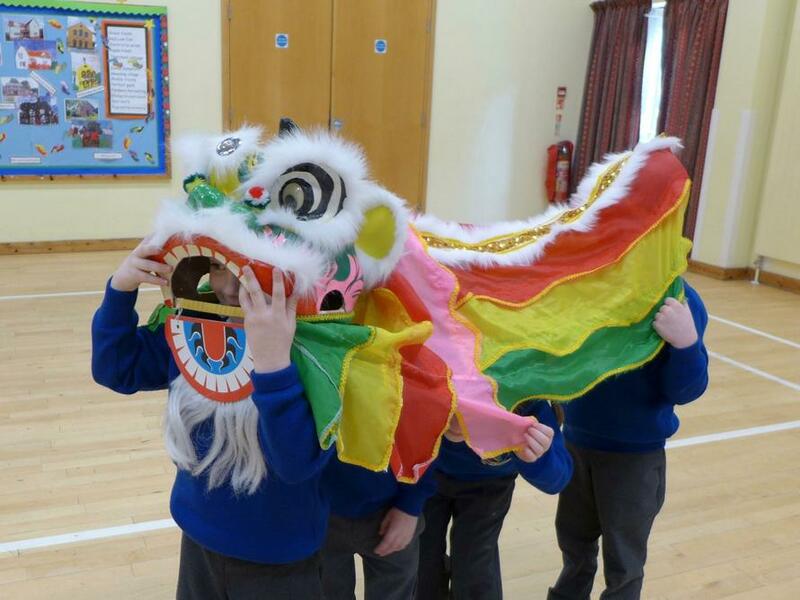 They also had a wonderful time exploring some Chinese dances, making Chinese lanterns and even performing ther own lion dance!